Let's make some web stuff. I build great web apps. Small, medium, or enterprise, I can make your life easier by simplifying your business workflow. PHP (especially Laravel) is where I'm most fluent, but I know some Python and Ruby too! Whether you need to move your wordpress installation from a to b or you need multiple servers set up for horizontally scaling your growing business, I can help you get to where you need to be. Okay I'm not really a rocket surgeon, but I've got a bunch of all-around tech skills. If you've got a tech problem and don't know where to start, let's chat. I can point you in the right direction. 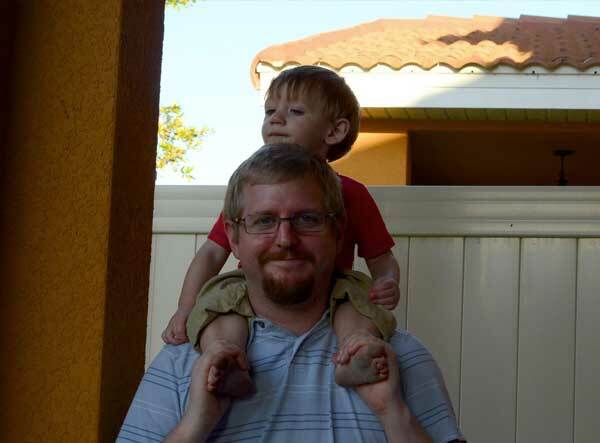 I am Justin McCombs, a thirty-something web developer in Central Florida. I've been building elegant, useful web applications for over a decade. I am passionate about making my clients happy and creating useful software. I like building furniture, brewing my own beer, and I'm pretty handy in the kitchen. mine just happen to be software. I'm proficient in many software packages and programming / scripting languages across a lot of categories. 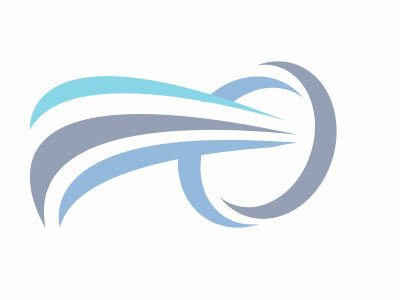 Web Development, Graphic Design, Video Editing, Office, 3D Modeling, and more. Listed to the left are a few that I use every single day. Pipeline is a CRM for print and broadcast media providers to manage their ad accounts, and to track pitches and sales. My role as principal developer was to take the project from start to finish with the owner. I was responsible for all application architechture, coding, and server management. PlatinumLED specializes in indoor LED gardening lights. The company needed a platform to sell their products online, and wanted full flexibility in layout and function in order to get ahead of their competition in usability and SEO. On the back end, I developed a fully-featured eCommerce system. The checkout system is built in Laravel and uses the Stripe API to process credit card payments. The administration dashboard offers reporting features to list orders and update tracking information. The system sends out automated receipts and tracking updates to customers. For the front end, my role was to take the PSD design and convert it to an HTML/CSS template for use in the site. 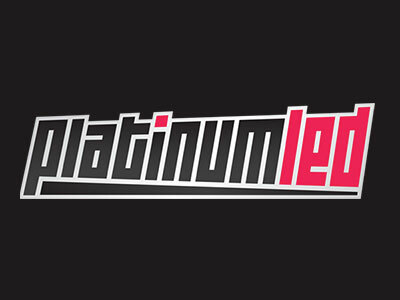 I set up a google adwords campaign and the facebook and twitter identities for PlatinumLED. 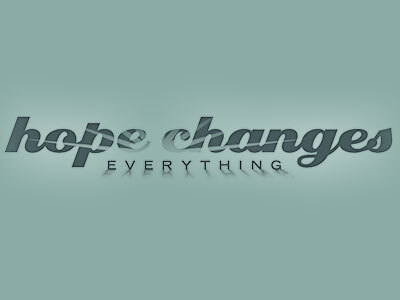 Hope Changes Everything is a joint venture between Northland, A Church Distributed and the American Bible Society. The aim is to help people that are struggling with things like anger and depression, and connect them with the resources to get help. This website was 100% design-driven. The biggest challenge to developing this site was the parallax scrolling. We made this back when parallax was not yet popular, and existing plugins were almost non-existent. So we rolled our own. Aside from the parallax scrolling, we also made a strong effort to match the font and text on the main pages to the PSD from the designer. Most of the functionality is built by hand, with a few jQuery plugins here and there for video players and lightbox windows. 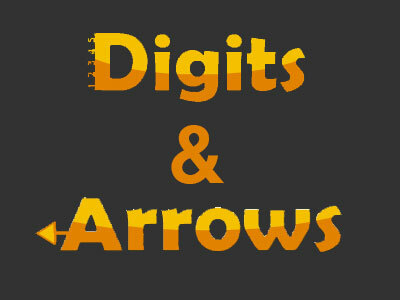 Digits and Arrows are part of a suite of brain training programs designed to help the user with cognitive speed and function. Both are built in Flash and Actionscript 3.0. They are served via a PHP client portal, which interfaces with the flash games to send scores and information back to the therapy provider. The therapy provider can monitor the scores in real time, and assess the improvement in cognitive function. RefracTool is an iOS app that I made for my own hobby, brewing beer. 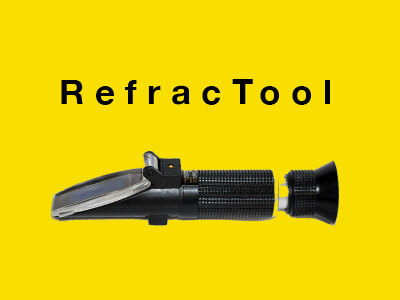 This tool helps with a long, complicated calculation needed to determine the amount of alcohol present in a batch of beer when using a refractometer. The app was made using Appcelerator Titanium, Xcode, Illustrator, and Photoshop. I did everything from start to finish, circa 2010. The Pinewood Tippling Room is a restaurant and craft cocktail bar in Decatur, GA near Atlanta. 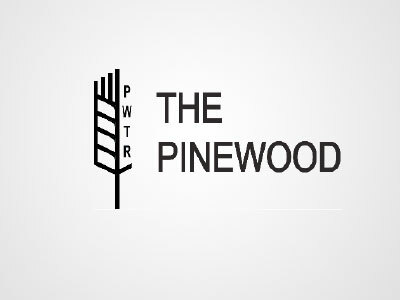 The Pinewood's website is done with Wordpress and a modified theme. I provide ongoing maintenance and server support, and make it a point to go eat there whenever I'm in Atlanta. Seriously, yum. I am available for freelance. Can't wait for the next exciting project! Could it be yours? Fill out this form and we can discuss the needs of your project. My rates are reasonable, and I promise you'll be more than happy with my service. Let's do some work!